Once you make the decision to bring your business online, you start to find out just how many things there are to do. 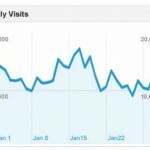 You have to get a domain name, hosting, and then somehow figure out how to design your website. Well thankfully, with a system like WordPress, there are thousands of options when it comes to the look of your website. 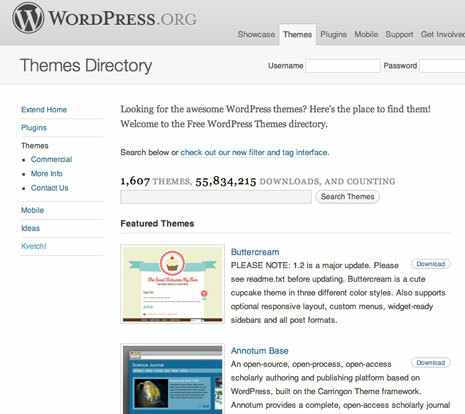 Just on the WordPress themes directory alone, there are currently 1,607 free themes for you to use. There are countless other paid and free options that you can also choose from. But, as exciting as having all of those ready made options is, it is hard to pick just one theme to represent the look of your website from that many options. 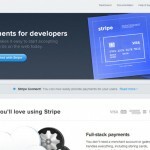 So, I have taken the time to look through dozens of websites to hand pick 6 of my favorite WordPress themes that you can possibly use for your business. 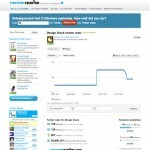 I like Boldly because it has a custom homepage with a slider built in. 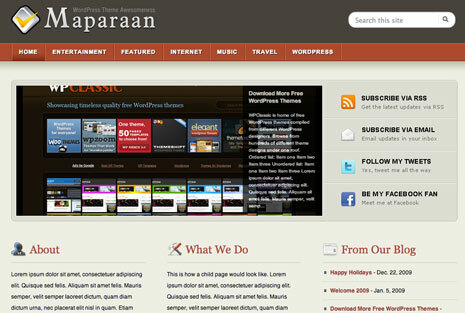 The theme also has a modern style. 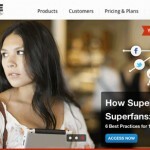 This theme also integrates social well, which could be a nice play for your business. NewsLayer could be a great theme for a company that has a lot of information. This theme will most likely require updates often, so it will fit for a company that has the ability to comment on their industry. 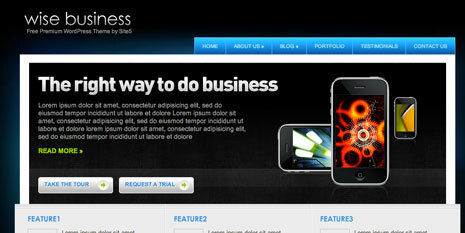 SimpleCorp is a fresh theme for a business with attitude and style. 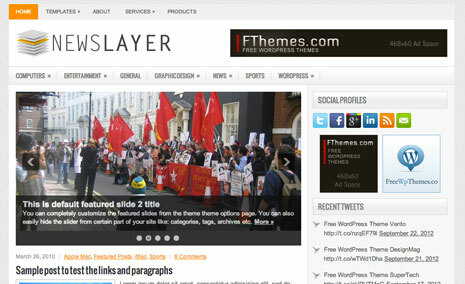 This theme still retains a bit of the typical business look, but with some modern flair. 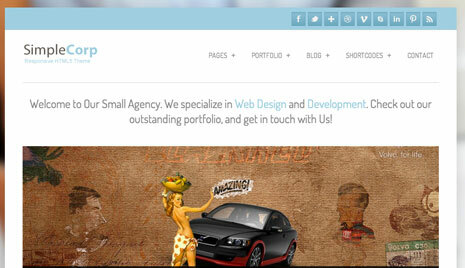 Wise Business is a great theme for a company that can put a lot of information on the front page. This might be a good fit for a company with several products or services. Maparaan has a bit warmer feeling to it. I could imagine this being used this for a gift shop or seasonal business. 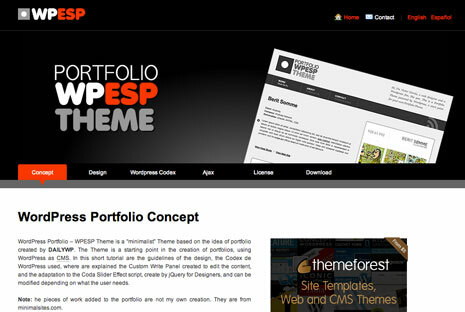 WPESP follows a trend of full-width websites. 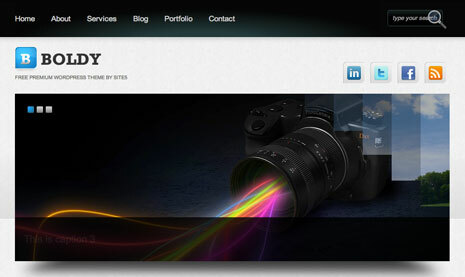 If you can take advantage of the large header graphic, this theme could be a killer option for your business website!